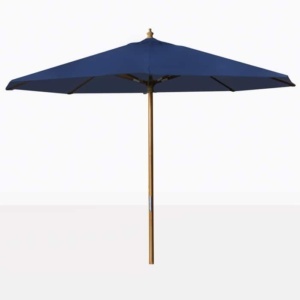 Market Umbrellas provide the perfect shade under the hottest of summers, while the Scotch Guarded polyester fabric provides the protection from the sun all throughout the year. 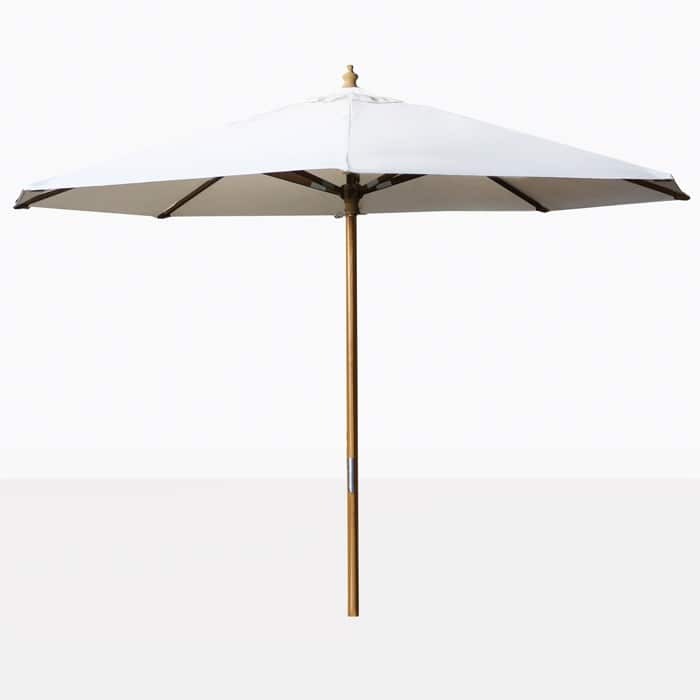 Enjoy the shade while entertaining guests for that summer lunch. 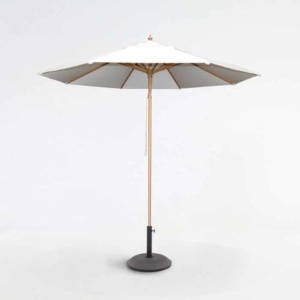 Easy pulley system allows for different heights for the canopy to suit your needs. 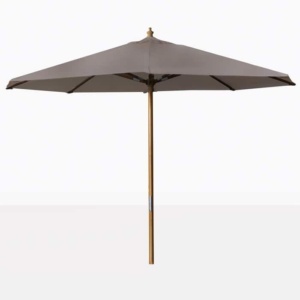 This Market Patio Umbrella does not come with a base. If you need assistance choosing a base or have other questions then please call us today!